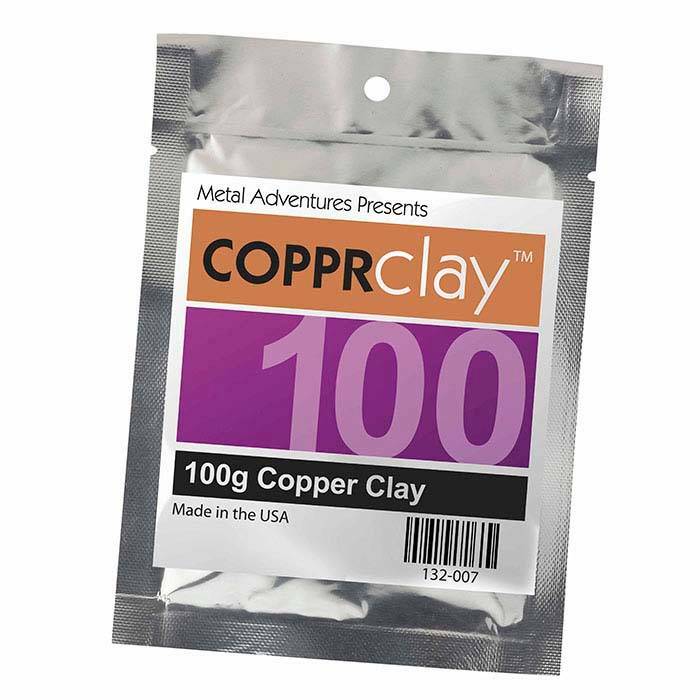 Package includes 100g of COPPRclay™ metal clay. Get our free COPPRclay guide. PLEASE NOTE: COPPRclay must be embedded in activated coconut carbon in sealed vessel during firing. Carbon and container are sold separately.